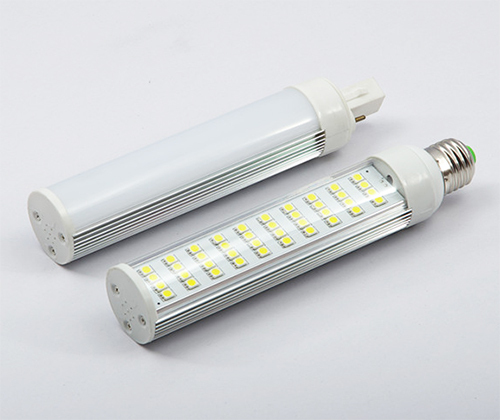 PL LED lamps are horizontal mounted light sources designed to replace inefficient G24/PLC Bi and Quad Pin compact fluorescent lamps (CFLs) light bulbs. Using high quality LEDs and the latest in LED technology, Eastar PL bulbs feature a high lumens-per-watt ratio, bright and crisp illumination, a wide beam angle, and uniform consistency. 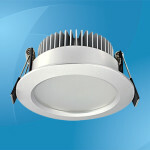 They are available in wattages of 3-13W and retrofit a variety of commercial and residential lighting fixtures, including recessed down lights, sconces, and ceiling fittings commonly used to light living rooms, retail stores, hotels, entrance areas, museums, hospitals, conference rooms, and apartment buildings. 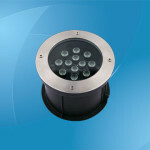 Eastar PL LED lamps are extremely energy efficient and will significantly reduce your energy bill. 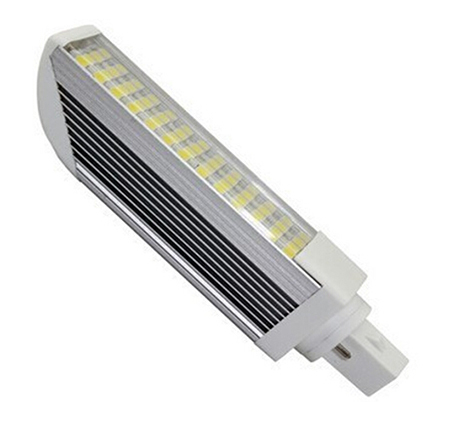 With long life, low energy consumption, no hazardous mercury, and maintenance-free, wide voltage and constant current design, no noise, no flickering, No UV or RF interference, Eastar PL LED lamps is setting the benchmark for both price and performance. 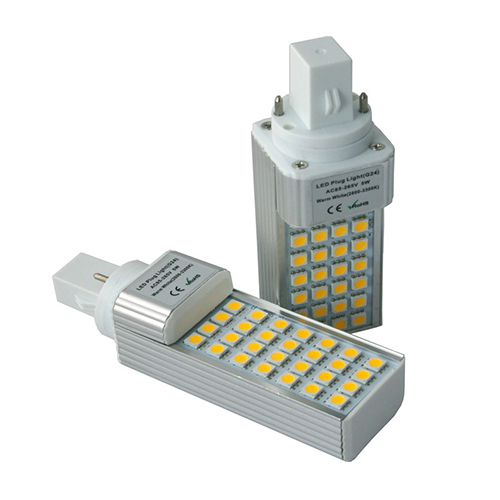 Power: 11W (42W CFL replacement); Input voltage: AC 85-265V; Frequency range: 50Hz-60Hz; Power factor: >0.9; Driver: Constant current; Light source: SMD 5050, 52 pcs; Light output (Lumens): 900-1100lm; CRI (Ra>): 80; Beam angle: 120°; Color temperature: Warm white (2900-3200K), natural white (4000-4500), cold white (6000-6500K); Material: Aluminum; Milky cover or clear cover; Base: G24\E27\E26\B22; Size: H35*167mm; Warranty: 2 years. 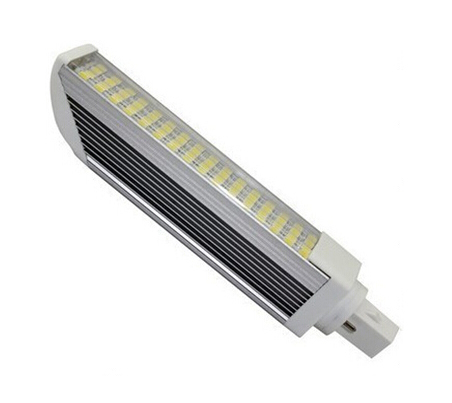 Power: 11W (48W CFL replacement); Input voltage: AC 85-265V; Frequency range: 50Hz-60Hz; Power factor: >0.9; Driver: Constant current; Light source: SMD 5050, 64 pcs; Light output (Lumens): 990-1100lm; CRI (Ra>): 80; Beam angle: 120°; Color temperature: Warm white (2900-3200K), natural white (4000-4500), cold white (6000-6500K); Material: Aluminum; Milky cover or clear cover; Base: G24\E27\E26\B22; Size: 35*164mm; Warranty: 2 years. 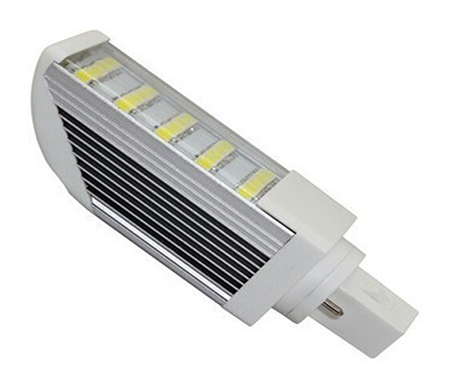 Power: 13W (48W CFL replacement); Input voltage: AC 85-265V; Frequency range: 50Hz-60Hz; Power factor: >0.9; Driver: Constant current; Light source: SMD 5050, 64 pcs; Light output (Lumens): 1170-1300lm; CRI (Ra>): 80; Beam angle: 120°; Color temperature: Warm white (2900-3200K), natural white (4000-4500), cold white (6000-6500K); Material: Aluminum; Milky cover or clear cover; Base: G24\E27\E26\B22; Size: H35*196mm; Warranty: 2 years. 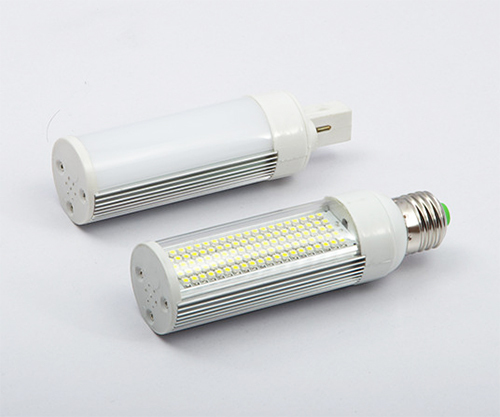 Power: 5W (13W CFL replacement); Input voltage: AC 85-265V; Frequency range: 50Hz-60Hz; Power factor: >0.9; Driver: Constant current; Light source: SMD 5050, 24 pcs; Light output (Lumens): 400-450lm; CRI (Ra>): 80; Beam angle: 120°; Color temperature: Warm white (2900-3200K), natural white (4000-4500), cold white (6000-6500K); Material: Aluminum; Milky cover or clear cover; Base: G24\E27\E26\B22; Size: Φ40*147mm; Warranty: 2 years. 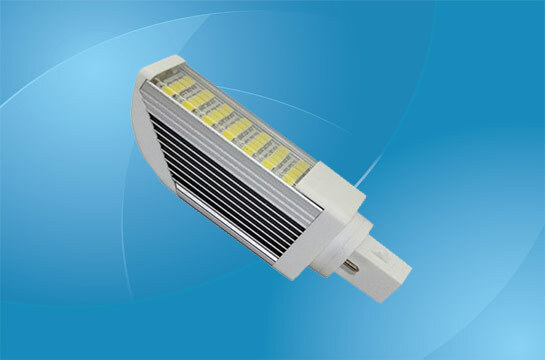 Power: 5W (13W CFL replacement); Input voltage: AC 85-265V; Frequency range: 50Hz-60Hz; Power factor: >0.9; Driver: Constant current; Light source: SMD 5050, 25 pcs; Light output (Lumens): 400-450lm; CRI (Ra>): 80; Beam angle: 120°; Color temperature: Warm white (2900-3200K), natural white (4000-4500), cold white (6000-6500K); Material: Aluminum; Milky cover or clear cover; Base: G24\E27; Size: H35*175mm; Warranty: 2 years. 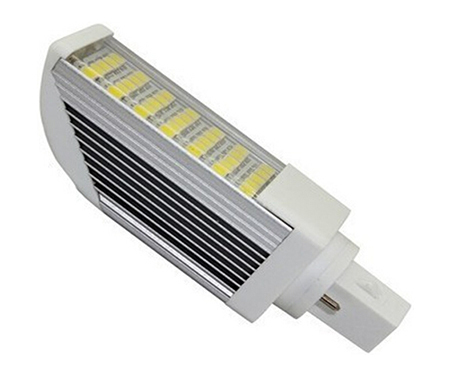 Power: 7W (25W CFL replacement); Input voltage: AC 85-265V; Frequency range: 50Hz-60Hz; Power factor: >0.9; Driver: Constant current; Light source: SMD 5050, 35 pcs; Light output (Lumens): 630-700lm; CRI (Ra>): 80; Beam angle: 120°; Color temperature: Warm white (2900-3200K), natural white (4000-4500), cold white (6000-6500K); Material: Aluminum; Milky cover or clear cover; Base: G24\E27; Size: H35*175mm; Warranty: 2 years. 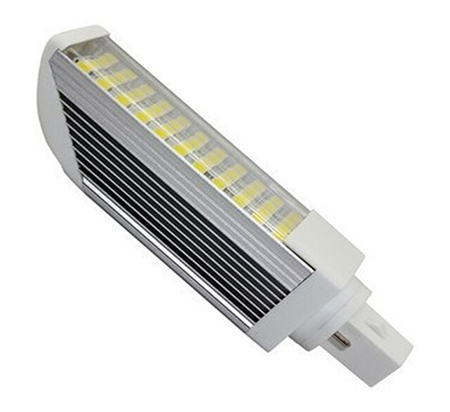 Power: 7W (25W CFL replacement); Input voltage: AC 85-265V; Frequency range: 50Hz-60Hz; Power factor: >0.9; Driver: Constant current; Light source: SMD 5050, 35 pcs; Light output (Lumens): 630-700lm; CRI (Ra>): 80; Beam angle: 120°; Color temperature: Warm white (2900-3200K), natural white (4000-4500), cold white (6000-6500K); Material: Aluminum; Milky cover or clear cover; Base: G24\E27\E26\B22; Size: 35*124mm; Warranty: 2 years. 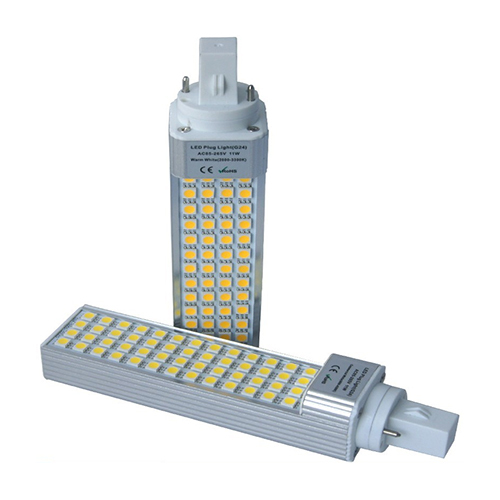 Power: 8W (17W CFL replacement); Input voltage: AC 85-265V; Frequency range: 50Hz-60Hz; Power factor: >0.9; Driver: Constant current; Light source: SMD 5050, 40 pcs; Light output (Lumens): 720-800lm; CRI (Ra>): 80; Beam angle: 120°; Color temperature: Warm white (2900-3200K), natural white (4000-4500), cold white (6000-6500K); Material: Aluminum; Milky cover or clear cover; Base: G24\E27\E26; Size: Φ40*175mm; Warranty: 2 years. 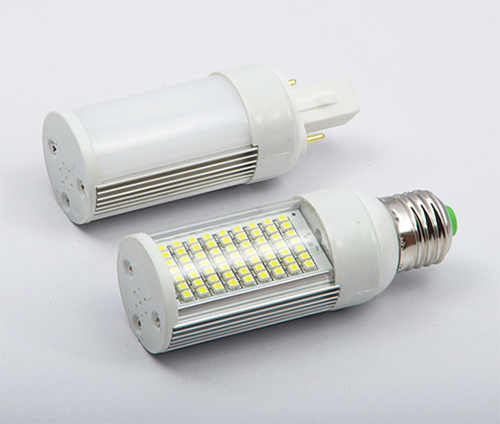 Power: 9W (35W CFL replacement); Input voltage: AC 85-265V; Frequency range: 50Hz-60Hz; Power factor: >0.9; Driver: Constant current; Light source: SMD 5050, 44 pcs; Light output (Lumens): 810-900lm; CRI (Ra>): 80; Beam angle: 120°; Color temperature: Warm white (2900-3200K), natural white (4000-4500), cold white (6000-6500K); Material: Aluminum; Milky cover or clear cover; Base: G24\E27\E26\B22; Size: H35*151mm; Warranty: 2 years.